I don't usually play video games on my computer. I also don't own a console and smartphone games don't excite me that much. It's not that I don't like video games, on the contrary, when I find one that I really enjoy, I become obsessed and extremely unproductive. 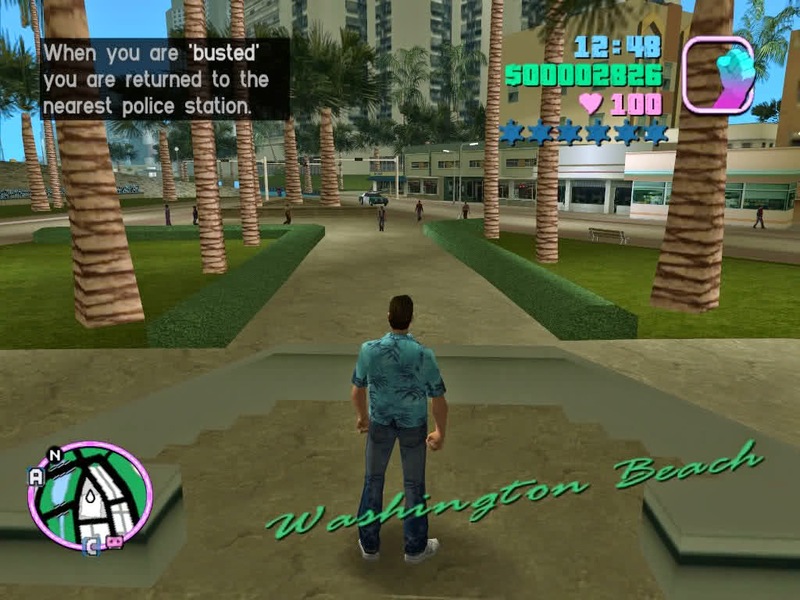 My biggest obsession was Grand Theft Auto: Vice City many years ago. I remember spending hours and hours stealing vehicles and driving in the Miami-like city, punching pedestrians, throwing motorcyclists off their bikes, wreaking havoc and using tanks and bazookas to defend myself against the army. That would be a normal day for Tommy Vercetti (and me). The years passed and no game had such an effect on me. When, last month, a cousin of mine downloaded Hearthstone on my computer, I didn't think that I would enjoy it so much. Apart from attacking and destroying enemies, it has nothing in common with Vice City, as it is essentially, an online card game in the Warcraft universe. There are nine characters in the game. A Shaman, a Warrior, a Hunter, a Warlock, a Priest, a Mage, a Paladin, a Rogue and a Druid. Both two players choose one of these characters, get thirty cards and the game begins. Each card has different illustrations of numerous creatures and three numbers. One is representing its value in Mana (the blue crystal that is the currency of the game), one its Attack and one its Health. There are also cards with Spells and other special powers which you get gradually as the nine characters gain experience. The cards look like the one below, although unfortunately, there are no Starks in the game. 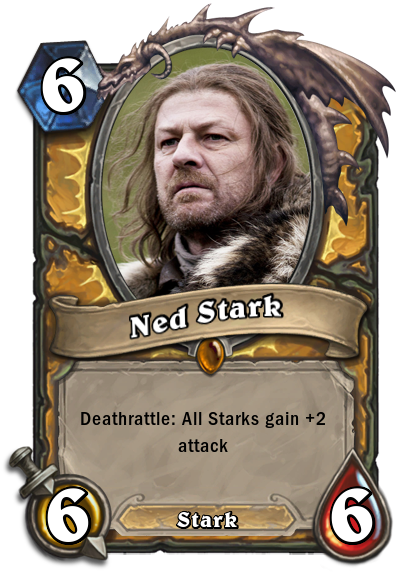 This is just a mashup of Hearthstone and Game of Thrones from Imgur user GameofStones. 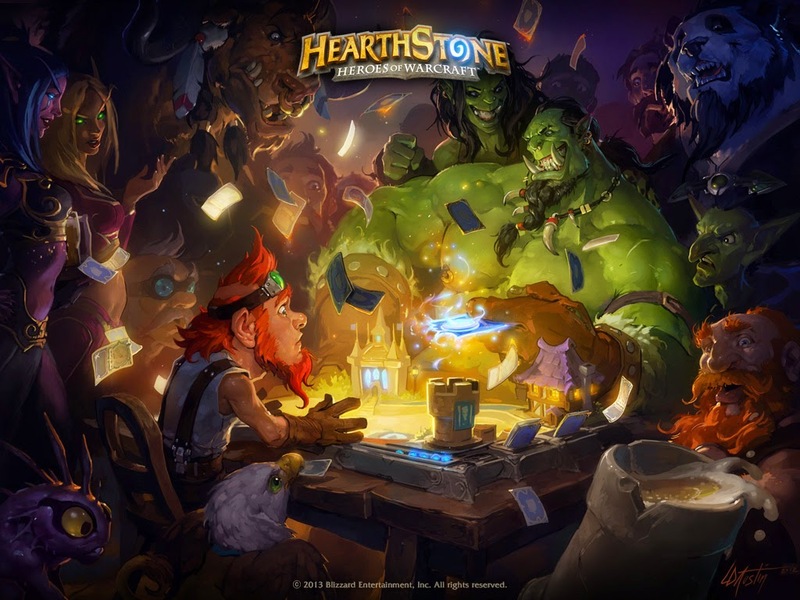 Hearthstone is exciting, fast-paced and free. You can play it on a computer or iPad. Android tablets in 2014 and smartphones in 2015 will support it as well.